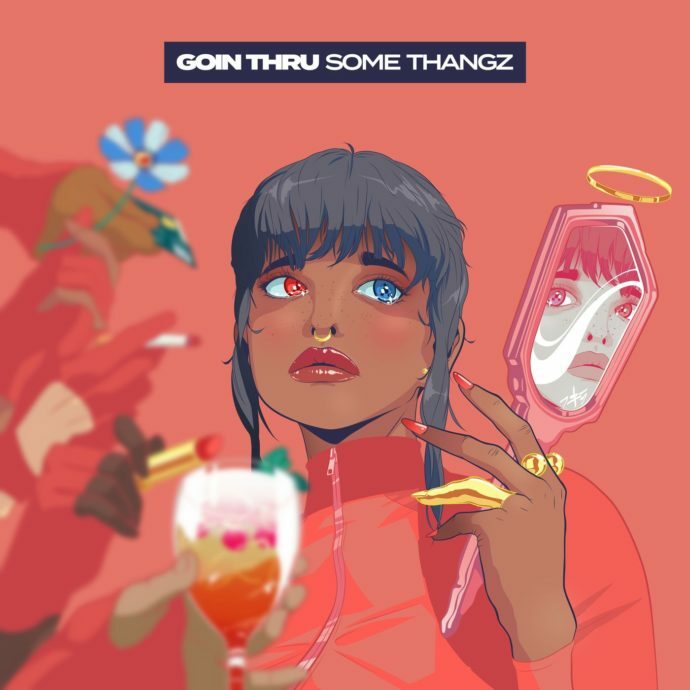 Home / jeremih / MUSIC / TY Dolla$ign / Jeremih x Ty Dolla $ign "Going Thru Some Thangz"
Jeremih x Ty Dolla $ign "Going Thru Some Thangz"
MihTy is never coming out this month. Jeremih and Ty Dolla share another track from their long-awaited joint album "MihTy." The collaborative effort has been in the works for a while now but 2018 is almost over and there's still no sign of a release date. So far the duo have released singles such as "The Light"and "New Level" with Lil Wayne. Both songs are underrated and I won't be surprised if "Going Thru Some Thangz'' faces the same faith. Make no mistakes though, the song is a banger. This post was updated on Friday, October 12 17:30 BST.